Neural stem cells have the capacity to proliferate, self-renew, and produce a large number of progeny that can differentiate into neurons, astrocytes and oligodendrocytes. 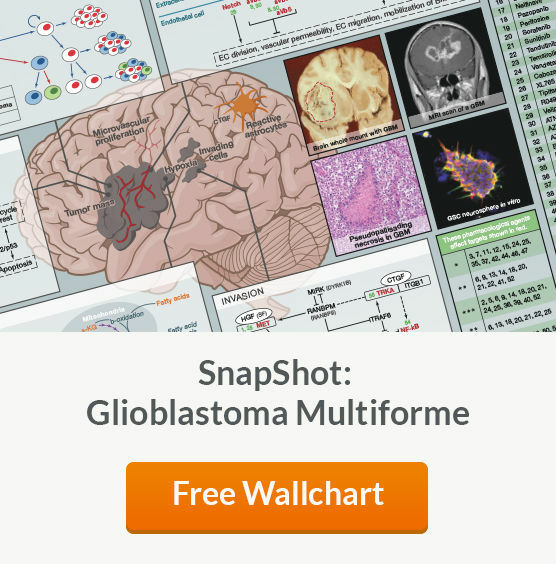 See MoreMalignant multipotent neural stem-like cells, or brain tumor stem cells (BTSCs), have been isolated from different grades (low and high) and types of brain cancers, including gliomas and medulloblastomas. 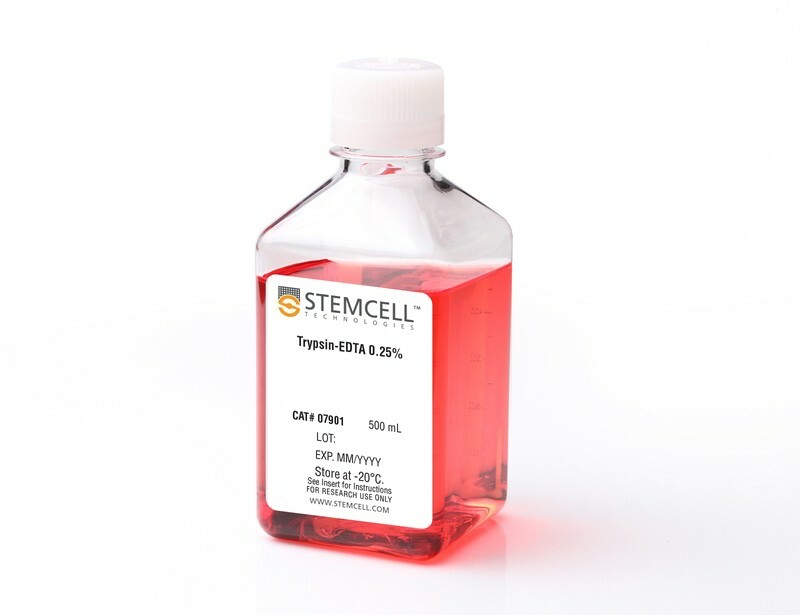 Similar to neural stem cells, these BTSCs exhibit self-renewal, high proliferative capacity and multi-lineage differentiation potential in vitro. 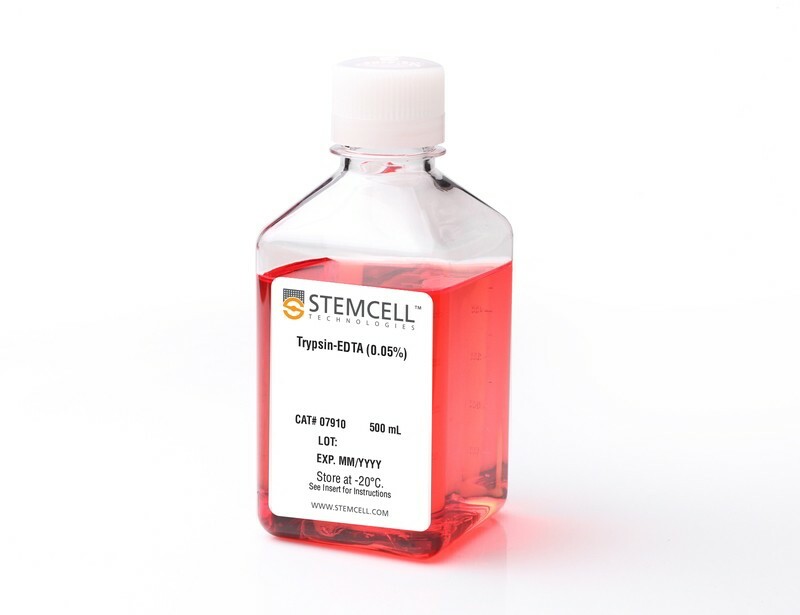 Obtaining viable brain tumor stem cells for culture requires reliable reagents and optimized protocols. 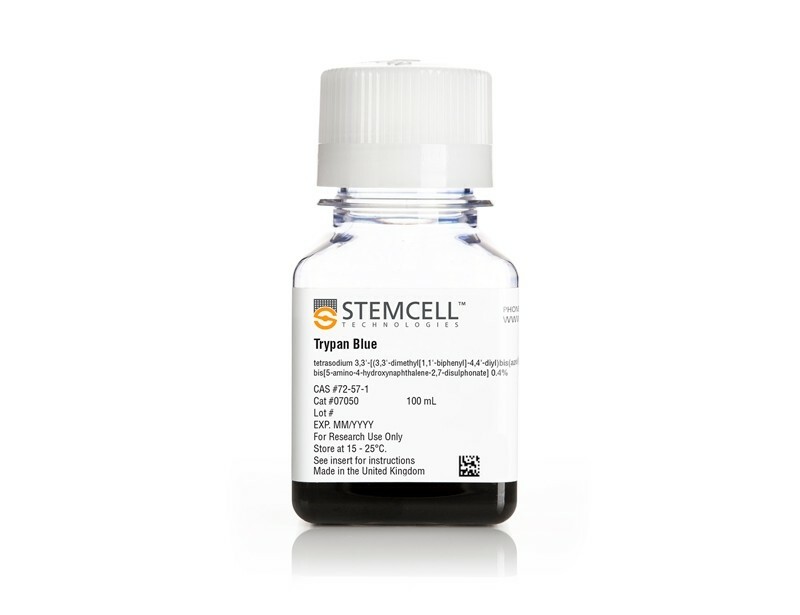 Trypsin-EDTA is a versatile dissociation reagent that is suitable for use with human CNS tissue samples to generate a single-cell suspension in order to establish either monolayer or neurosphere cultures of brain tumor stem cells. 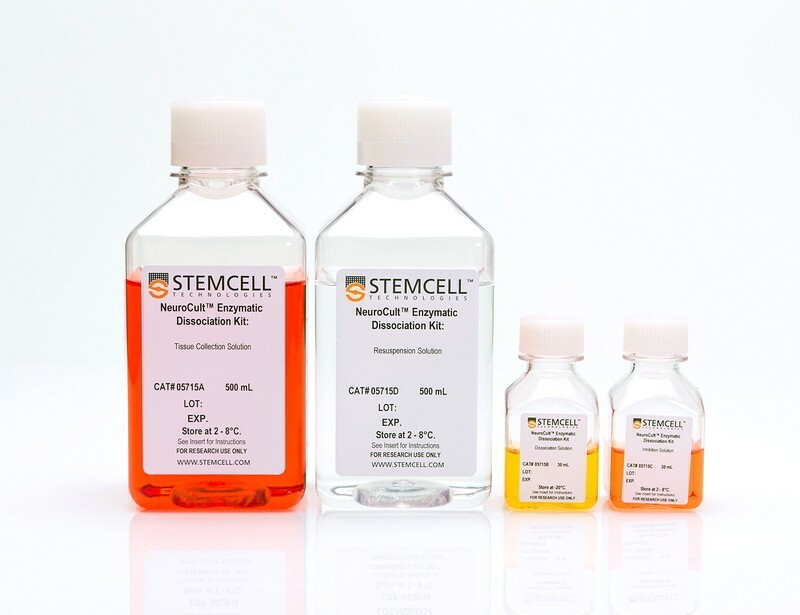 If you are working with adult mouse models of CNS cancers, choose our enzymatic dissociation kit, which will enable you to standardize dissociation and reduce variability among culture passages and researchers.